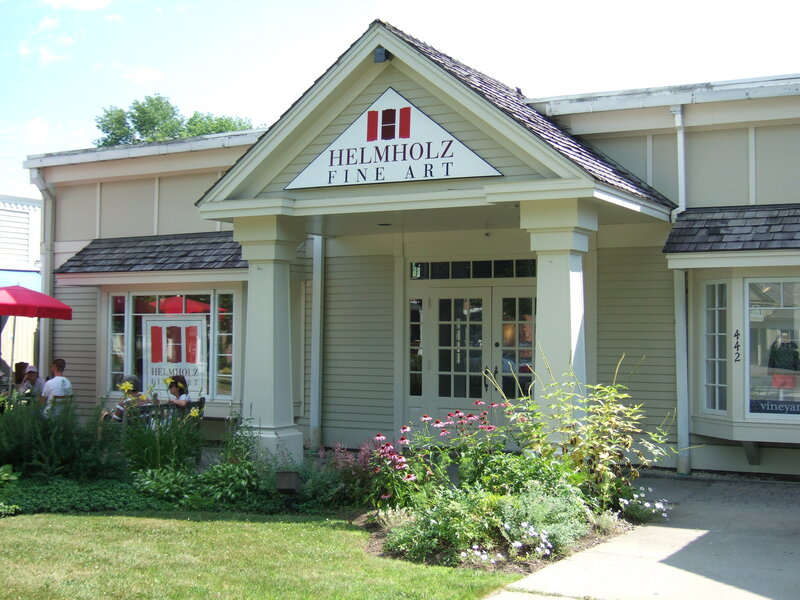 On Saturday, September 5th Lisa Helmholz opened her new space in Manchester Center, Vermont. 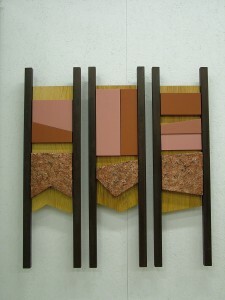 One of her new artists is Pat Musick,. 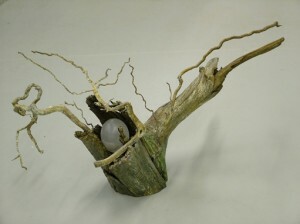 Pat’s work which is environmental and is concerned with the condition of our planet home. It exhorts a need for us all to take care and nurture it. Her work is in fifty museums and public spaces across the country, and she is in private collections throughout Europe, Mexico and Canada.She has written four books on art and taught at the University level for many years. She is a graduate of Cornell University with MA and PhD degrees and her archives are permanently housed in the Cornell Koch Library of Rare books and Manuscripts.